n 2005 a decisions was made to sell Dun Mclean to Rancho Oso Rio. Dun Mclean went on to place in the NRHA Derbies in 2005 and 2006 under the guidance of NRHA Professional Trainers Randy Paul and Bud Lyon. 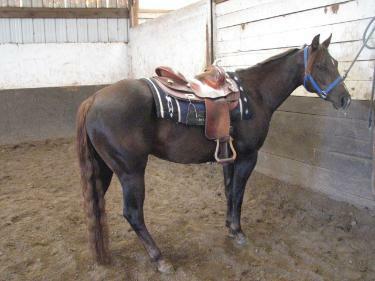 He is currently being shown in the NRHA Non-Pro division in Florida. 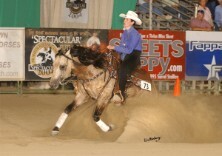 Bred by Bob Loomis and shown by Duane Latimer, Whiz N Chic had a great start to her show career. 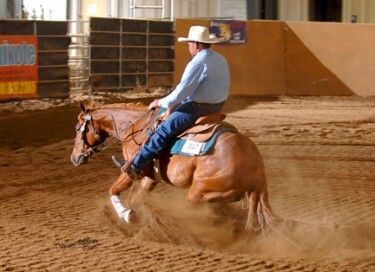 Due to an injury at the 2004 NRHA Futurity, she did not compete in the second go. While at the 2005 Derby I spotted her and knew that was the horse for me. Whiz N Chic is a Morrison Bronze winner, WRHA Open Champion, WRHA circuit highpoint horse 2006, and my Limited Non-Pro show horse. 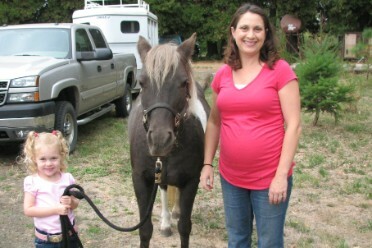 We have shown in two NRHA shows in 2005 and am looking forward to showing her again in early 2009. 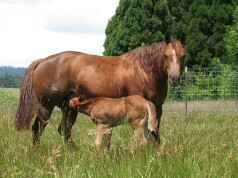 The 2007 colt "Watch my Whiz Slide" x Slide N Chic x Smart Chic Olena. 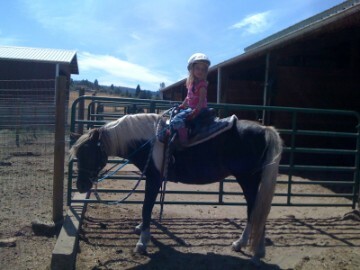 "SLY", looks to be a promising show horse with natural talent for reining. 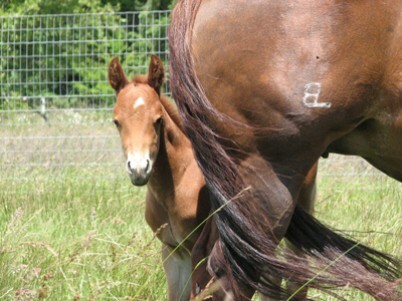 We will be watching for you both in the NRHA Derbies in 2013! Pictured are Dun Mclean and Professional Trainer Elizabeth Rammerstorfer, winning the 2004 MEC Intermediate & Limited Open Futurity in Sacramento California. Congratulations to Linda Rawlins and Sly on the ORHA 4th Place Year Rookie award for 2012. We are so happy for your success and wish you best for more to come in 2013.